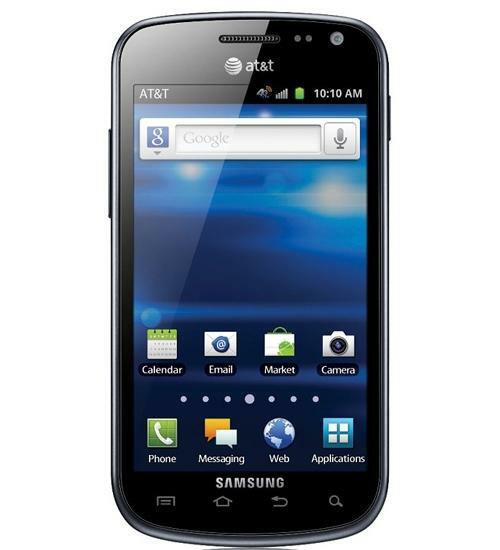 The Samsung Galaxy Exhilarate for AT&T is an Android smartphone with a large 4 inch touch display. The Samsung Exhilarate features a 5 megapixel camera, 720p HD video capture, 4G data speeds and access to thousands of Android apps. If you're on AT&T and you're looking for a inexpensive phone that will offer good performance, the Samsung Focus 2 and the Samsung Galaxy Exhilarate are your two best options. If you're in the market for a good smartphone but you're on a budget, then the Samsung Galaxy Exhilarate could be a good option for you. Aaron unboxes the Samsung Galaxy Exhilarate, a mid-range Android phone from AT&T.